"To celebrate Opening Day on the Beaverkill is a little like observing Christmas in Bethlehem." 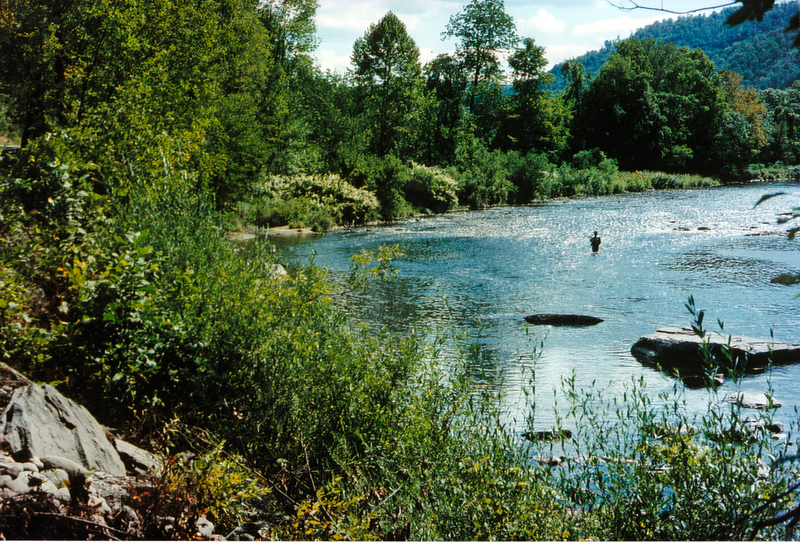 The Beaverkill (aka Beaver Kill) is the cradle of American fly fishing, and for many anglers it is the standard by which all other trout streams are judged. 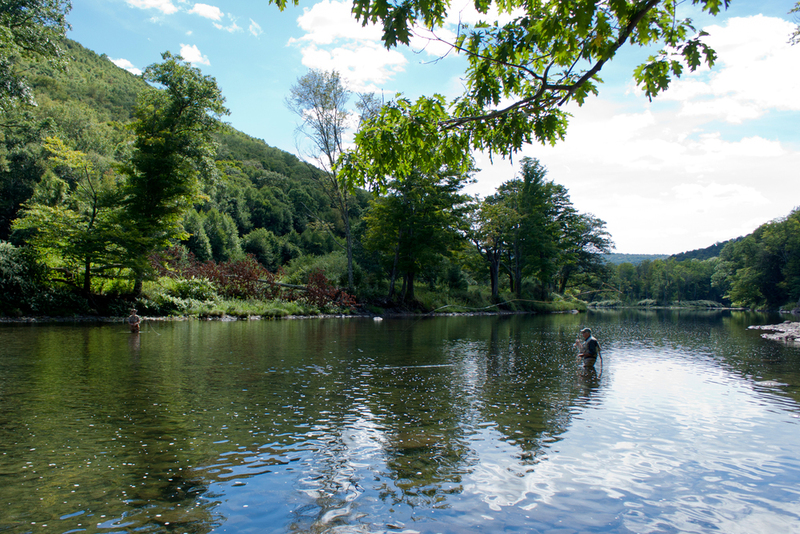 For centuries, anglers have made pilgrimages to this renowned Catskills river, casting local flies like the Hairwing Royal Coachman and the Gray Wulff into its cold, clean waters. 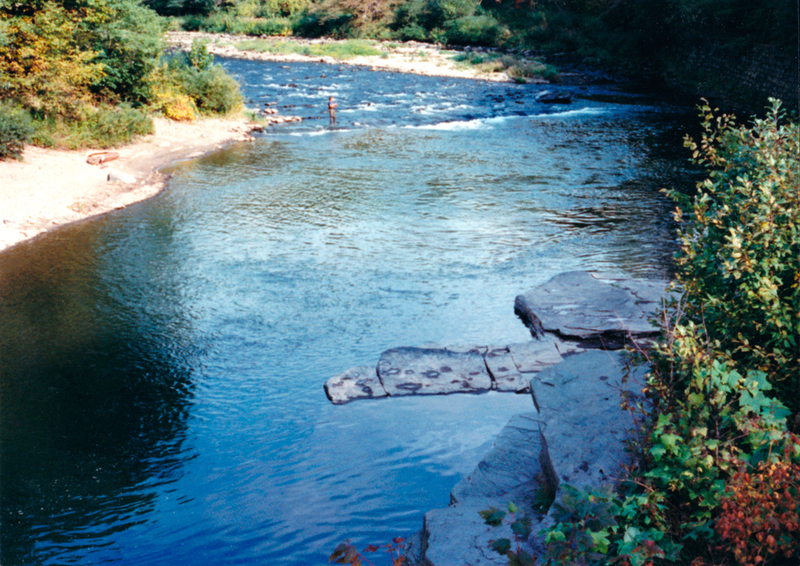 The river contains classic dry-fly water, with all the major surface-riding mayfly hatches, large and deep pools, lengthy riffles, and plenty of room to back cast. 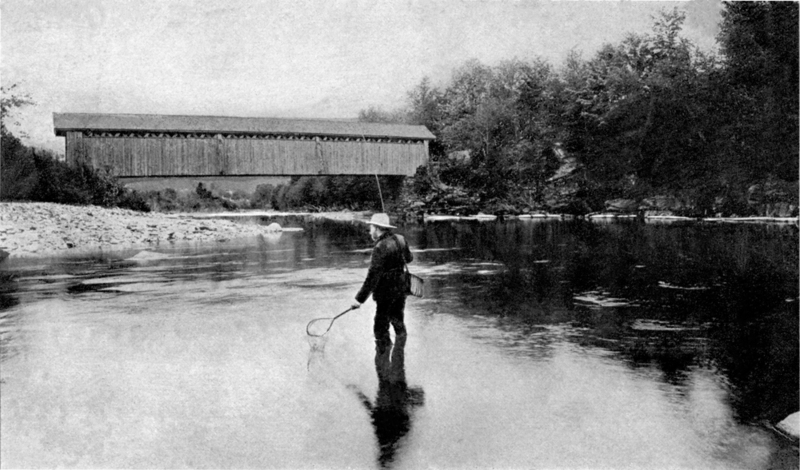 Perhaps more significantly, it has a long tradition of attracting some of the earliest and most prominent fly fishers, including writers, who chronicled the stream's history and spread its fame; artists from the Hudson River School who attempted to capture its beauty; and environmentalists, who pioneered conservation techniques that are now used to preserve trout streams around the world. 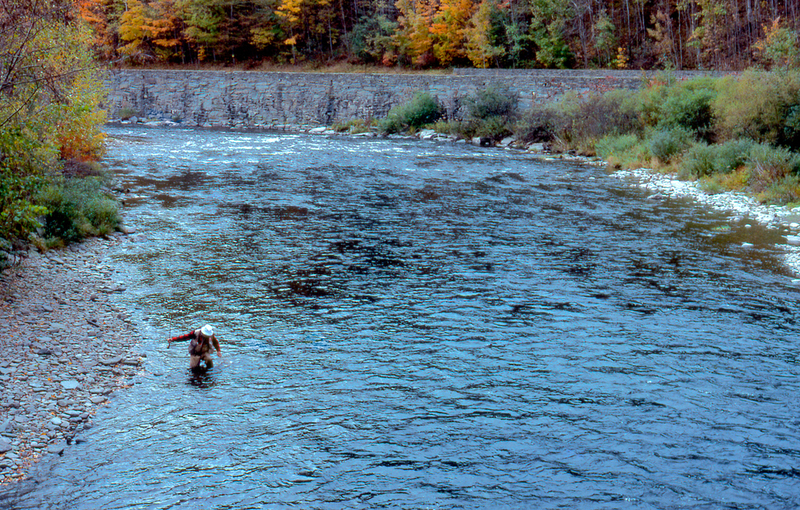 Since the earliest days of American fly fishing, anglers have had a close relationship with the Beaverkill, visiting storied pools such as Barnhart's, Hendrickson's, and Cairns– just as their fly-fishing forebears did. 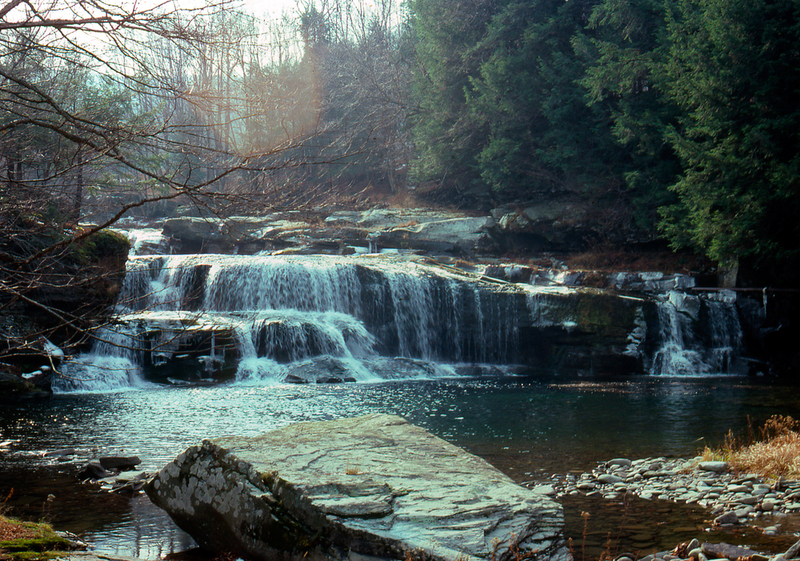 Daily and historical flow information and more can be found at the Beaverkill Cooks Falls, NY USGS site here. 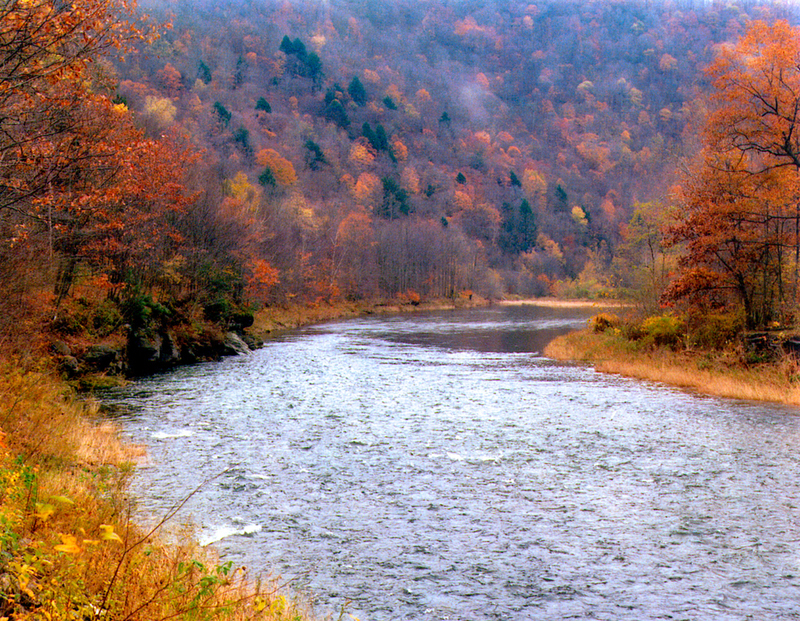 For weekly fishing reports and recommendations, please visit here. Coming soon - Maps of the pools of the Beaverkill.